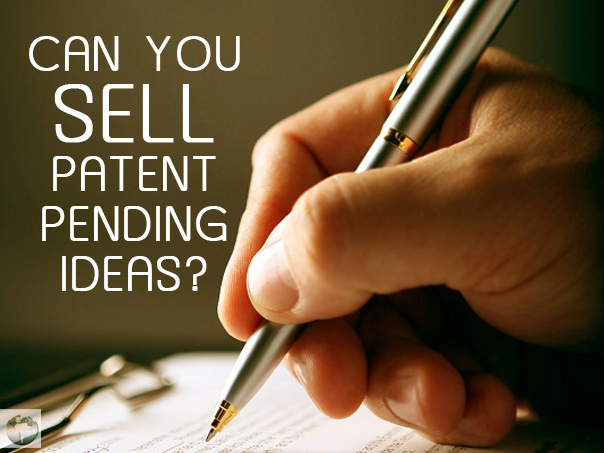 Can You Sell Patent Pending Ideas? 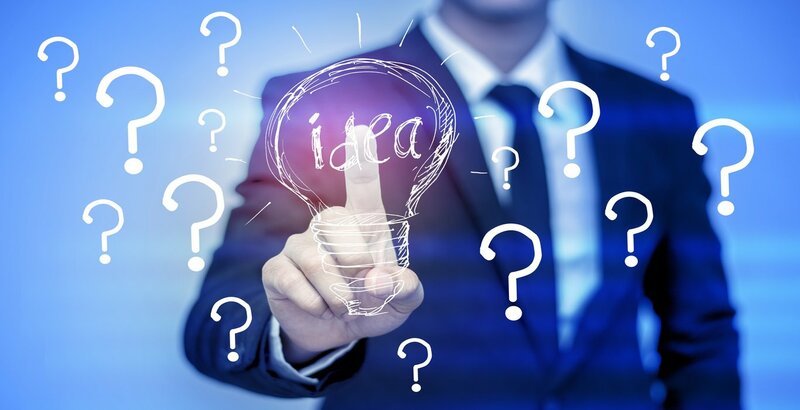 If you are in the process of patenting an invention, you may be considering selling your idea. However, many inventors wonder if they can sell their ideas before they have a full patent. Fortunately you do not have to wait until you have a full patent to sell your idea. In fact you can sell a patent once you have received a �patent pending� status. Do Your Market Research: You want to understand the market value of your idea, so you will look at comparable products and services within the market. You can either do this yourself or hire a marketing firm to do it for you. Calculate The Value Of Your Product: This can be a little tricky to figure out, but you basically want to determine how much your product can make within the first year of hitting the market. This will give you an idea of how much your invention is worth. Create A Prototype Or Sell Sheet: If you can afford it, you can create a prototype to show potential buyers. However, a more affordable method is to create a sell sheet which is a one page document that outlines the invention. Contact Companies: You should contact potential companies that specialize in selling products like your own. You can send them an introduction and either the sell sheet or prototype. You can call also call different companies to gage their interest in your product. 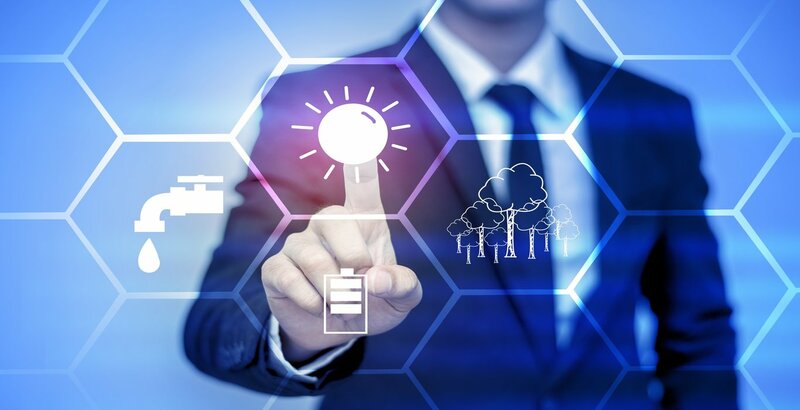 Negotiate A Contract: If a company is interested in buying your patent pending idea, you will need to negotiate a contract that defines the terms of the sale of your invention. It is highly recommended that you hire a third party intermediary to negotiate any contract so your interests are protected. Amend Your Patent: Contact the USPTO to have your patent amended to include the buyer of the patent and the terms of the contract. Fortunately, you do not have to wait until you have a full patent before you begin selling your idea. An invention that has received a patent pending status is protected by the USPTO, so you can sell your idea without worry. Just make sure you follow these six steps when it comes time to sell and soon you�ll be able to start making money off your invention.